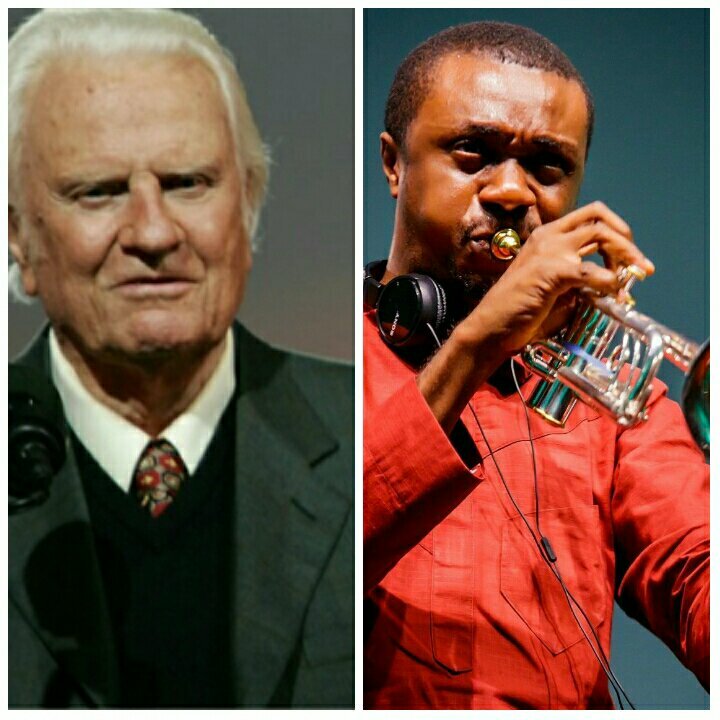 Gospel Artiste and C.E.O Of Rox Nation, Tim Godfrey has officially announced that his musical concert Fearless is extending to 6 cities. He is also giving a free V.I.P ticket to anyone that guess right the 6 cities. Apply now for Graduate Trainee Programme 2018 Vacancy at Nigerian Stock Exchange – The Nigerian Stock Exchange services the largest economy in Africa, and is championing the development of Africa’s financial markets. The Exchange offers listing and trading services, licensing services, market data solutions, ancillary technology services, and more. It is an open, professional and vibrant exchange, connecting Nigeria, Africa and the world. Joining the GTP will position you on the right path to career success within our business. The Graduate Trainee is expected to be a logical and strategic thinker, proactive, tenacious, energetic, hard-working and possess positive attitude to work. The Graduate Trainee shall also possess attributes of a team leader and player who is willing to lead the growth of the Capital Market in Nigeria, Sub-Saharan Africa and Africa at large. Graduates from Nigerian and Foreign Universities. Minimum of Second Class Upper Division (2.1). Completion of NYSC between January 2017 and April, 2018. Application Closes on 21st May, 2018. Highly Celebrated Nigerian Gospel Superstar,Frank Edwards delivers yet another soul-lifting piece, I’M Supernatural, available for FREE download! Popularly known as Frankrichboy, Frank Edwards is one of the most consistent gospel artistes out of Nigeria-Africa and has not failed to feed his fans with an endless stream of great music. The Vice President, Prof. Yemi Osinbajo, yesterday, blamed government’s inability to deliver on its promises on socio-political inequality, weak justice system, an absence of rule of law and lack of state capacity to maintain law and order. He also expressed frustrations at the inability of anti-graft agencies to secure convictions for the many suspects brought before the courts for corruption due to the manipulative tendencies of the elite class. Osinbajo spoke as Bishop of the Catholic Diocese of Sokoto, Fr. Bishop Mathew Hassan Kukah, said the problems plaguing the nation’s democracy will not disappear with the removal of President Muhammadu Buhari from office. The duo made their separate remarks at a public lecture organized by The Kukah Centre in Abuja yesterday, with the theme: “How to make Democracy Work for Africa.” Osinbajo, who noted that people expected those charged with governance to deliver on their promises, including delivering social goods, ensuring that the growing youth population got jobs, ensuring the rule of law and security, lamented that despite several suspects charged with corruption by anti-graft agencies in the country, convictions are yet to be secured. According to him, convictions have not been achieved due to the manipulation of suspects who are mainly elites. Osinbajo said people could be put on trial but the trials could go on forever because the system enables people to employ diverse legal tactics to delay conviction. Accordingly, he said the elite preferred the status quo which set the lowest bar for political advancement, being “identity politics” of where one comes from or which religion one belongs. He said the elite follow the path of such division to analyze real development issues, thus diminishing the real issues concerning the people such as good governance, job creation, poverty alleviation, peace, and security. 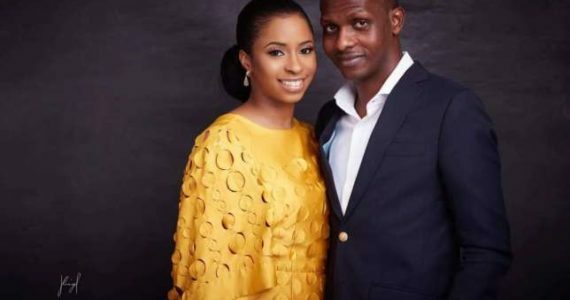 Vice President’s daughter Oludamilola Osinbajo has unintentionally set the internet agog as the engagement to Oluseun Bakare made news! The groom is said to be the son of a socialite, Bola Shagaya, who is better known as an ally of ex-First Lady, Patience Jonathan. This news was met with mixed reactions because the groom was erroneously believed to be of a different faith. 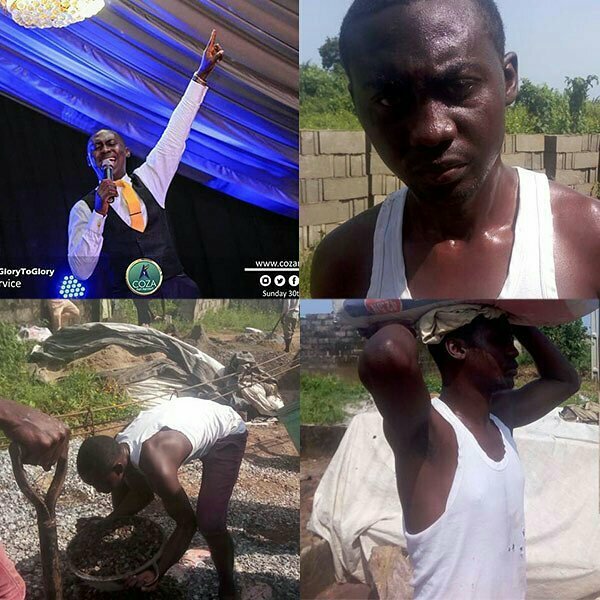 Contrary to popular opinion, it has been revealed that he is a worker at the Redeemed Christian Church of God in Abuja where the bride also worships. According to Premium Times. According to those in the know, Oluseun set his eyes on his wife-to-be for the first time during the monthly Church’s Divine Encounter programme held at the Abuja stadium. From then on, he would regularly sight her at the program and at the monthly Holy Ghost service but never had a conversation with her. “But as fate would have it, he met her again at an event in Abuja. This time he did not let the opportunity pass him by. He walked up to her, and as they say the rest is history,”Premium Times reported. From then on, they moved from being just friends to planning to get married on March 15 to 17. ““His name seems Muslim. If it’s normal church rats that want to marry Muslims, they won’t agree o. They will go as far as saying “Allah is not God””. Apparently, Oludamilola and Oluseun have killed the controversy before the flicker was kindled. 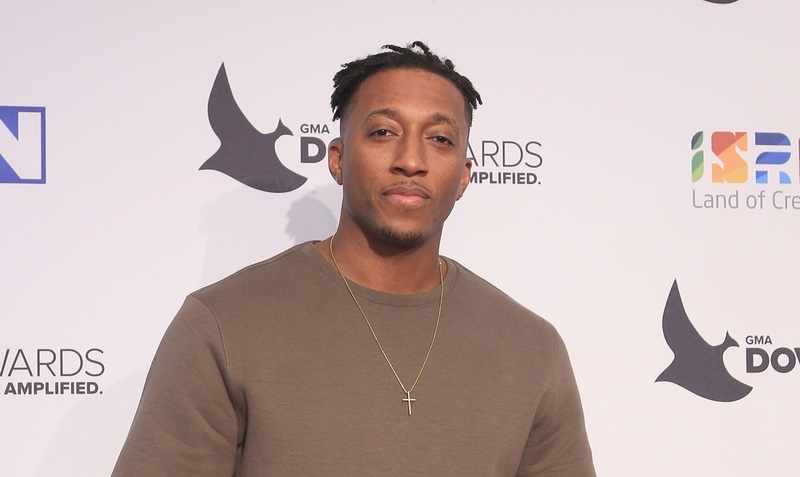 Christian Rapper, Lecrae will be visiting Nigeria for the first time as part of his ‘All Things Work Together’ World Tour and will perform at the Eko Convention Center on June 6, 2018. The Grammy Award winner took to social media to reveal dates for the World Tour which will make stops in USA, Europe and Africa. 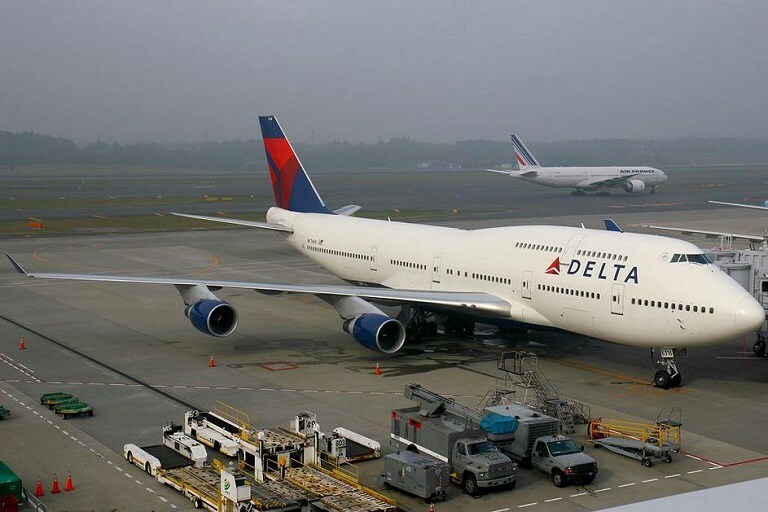 Hip-Hop lovers, Artists and Fans across Nigeria have expressed their excitement to the great news via comments on social media with heightened Anticipation. Other African countries included in the #ATWT World Tour are; Kenya, South Africa and Uganda. This piece is coming to you from your favourite artist named Traimi Dave. New Music: Peace Becky_I am That i am(medley).